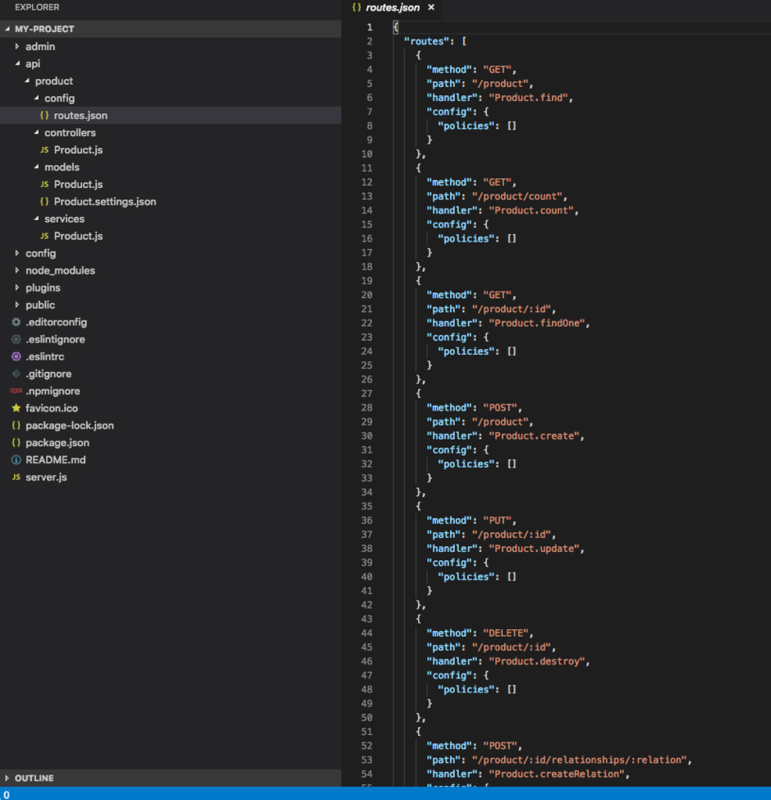 Looking at them upfront, we can see that the main difference regarding the build stack is that the Strapi admin interface is built with React JS. Each option deserves, however, a much more thorough analysis to get to know their particularities. I’ll take this chance to also provide a bit of information on how to configure each and get them running smoothly in no time. Express Admin lets you connect to MySQL, MariaDB, SQLite and PostgreSQL databases, but please note that it is relational database-oriented. Express Admin configurations are done through JSON manually created files. 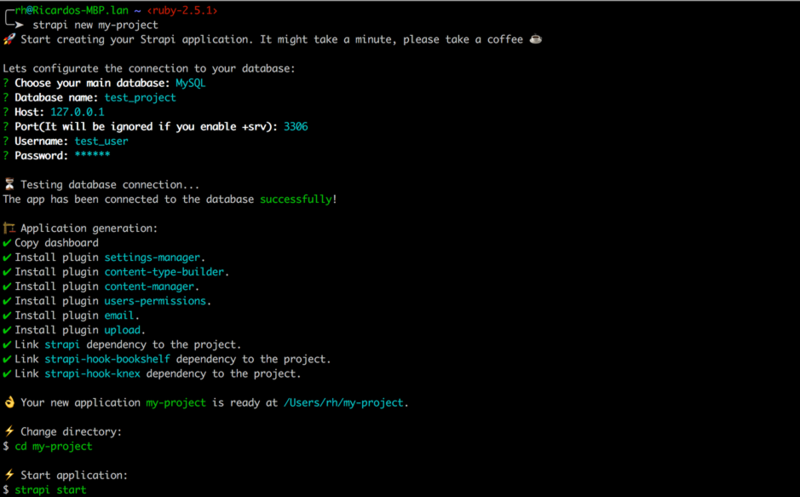 Running this command will prompt for database type, port, user, database name, password, admin user and admin password. Please note that Admin Express requires you to have an existing database with data. As you can notice, your admin interface is now up and running! Just go to your browser and access to http://localhost:3000. My database has only one table (products), but from here you can add new entries, delete them or update the existing ones. You have a full crud. As you can see, all the table fields are defined here. This is how Express Admin builds the crud for each table. 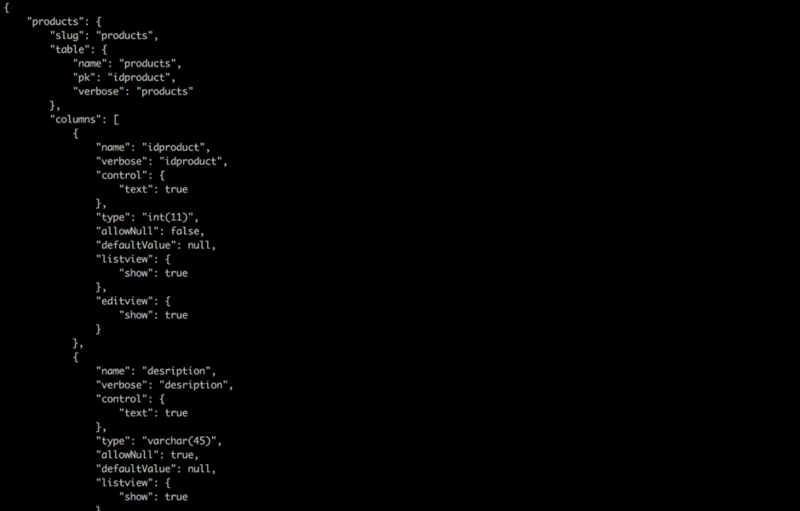 As for the database access configurations, they are stored inside the config.json. If you want to know more about the Express Admin configuration, just go to this page and follow the listed steps. To know more about relationships, just scan through here. Just create your custom app.js and a view file. To know more about this just follow this page. If you need only an admin interface with the CRUD functionalities and some level of customization, Express Admin is a good solution. As we saw before, it allows relationships between tables, supports custom views and works with multiple databases (relational only – MySQL, MariaDB, SQLite and PostgreSQL databases). 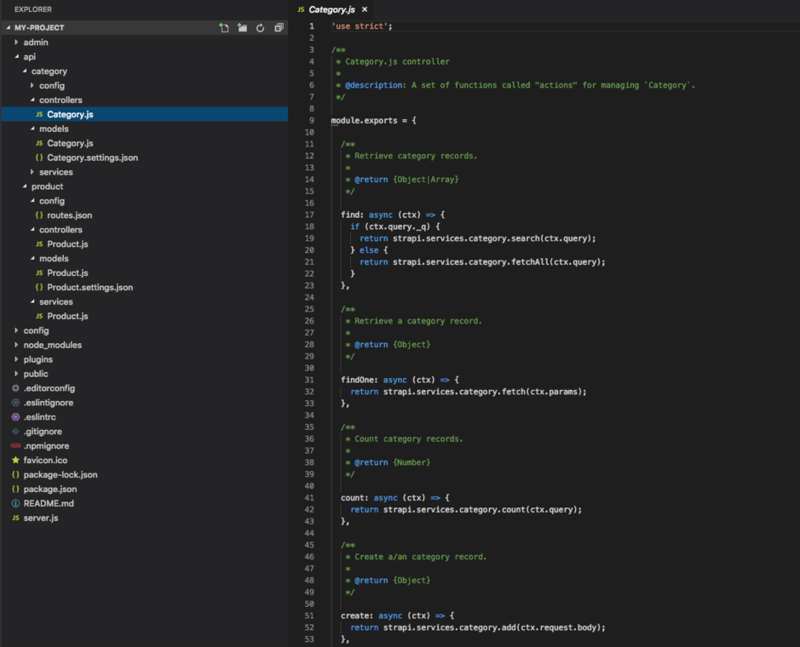 In my opinion, Express Admin is a great option to pick due to its simplicity and customization. Some further type of customization for the dashboard is missing, but you can always fork the code and modify it according to your needs. As you&apos;ve certainly noticed, Express Admin is a good admin interface and very good for what it stands. Now imagine that you could have all those features and also be able to generate an API, and other features such as user authorization and authentication. That would be great, right? Well, it&apos;s possible with Strapi! Next I’ll give you an overview of how Strapi works and how to get started with it. For further information check the Strapi documentation. Afterwards, create a new project. You’ll be prompted for database type, database name and access data. Before starting the project, you have to run the NPM run setup. Then, you’re ready to go. Let’s jump right to the good stuff and cover how you can create content. 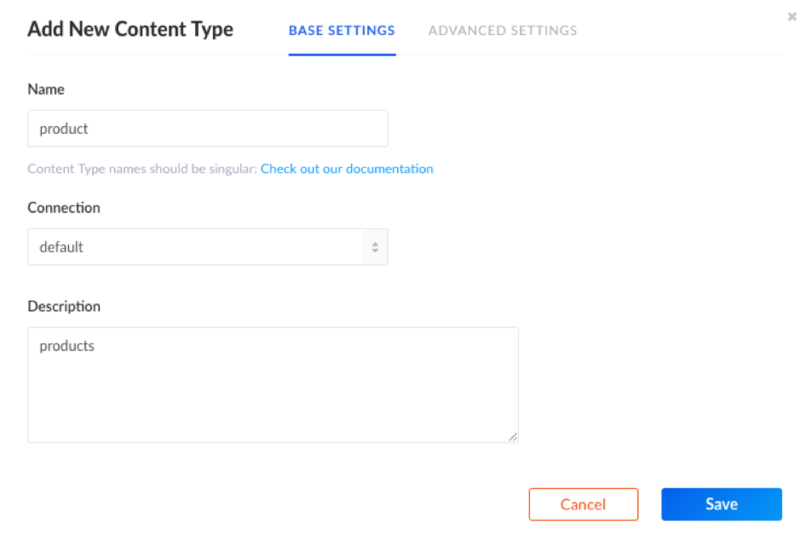 You can either use the “Content Type Builder” on the left menu or generators such as the one that you can find here. I’ll explain here how to use the content type builder, but don’t forget to give the generators a try as well. Awesome, isn’t it? Strapi just generated the service, the model and the controller for your API, and of course, you can always customise them according to your needs. You are able to choose from one to one, one to many and many to many relation types. 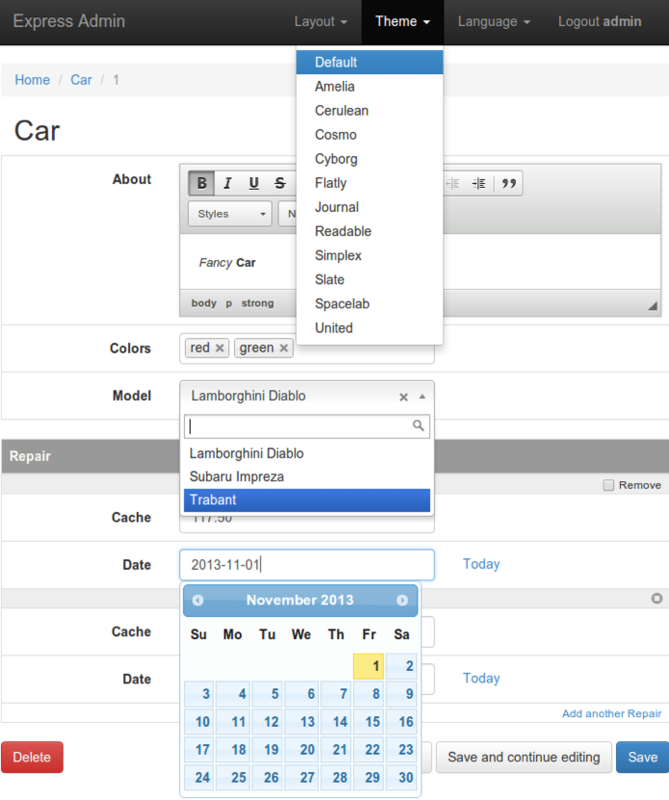 So if you add a product, you’ll see that a category field shows up. The API is automatically generated and you can modify the code according to your needs. In order to give public access to the API, you can set the roles and permissions, which is another cool feature on Strapi. It comes out of the box with a roles / permissions management plugin. 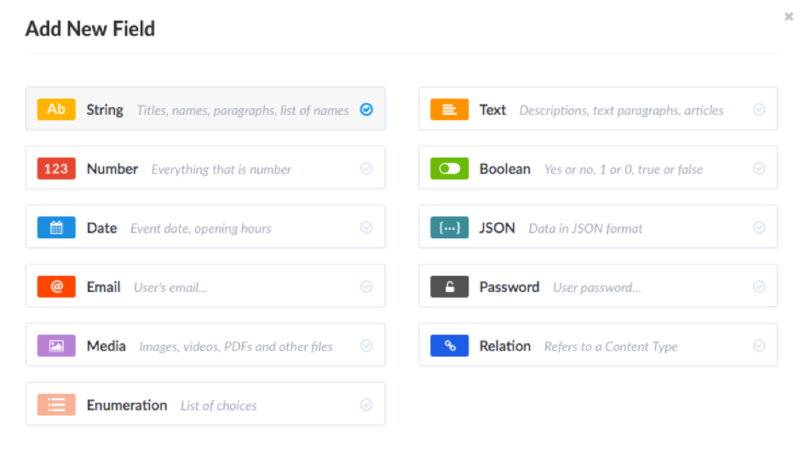 If you need an admin interface, but you’re also looking to build and serve an API, Strapi is an excellent choice for you. Strapi’s content-type generator is excellent and will fulfil almost every need you might have. If it doesn’t, you can always develop your own plugins. Another great feature is the roles / permissions. Unfortunately, Strapi is still under development and presents some bugs on usage, but the community is growing and it&apos;s very active on GitHub, so we’re always expecting improvements on it. 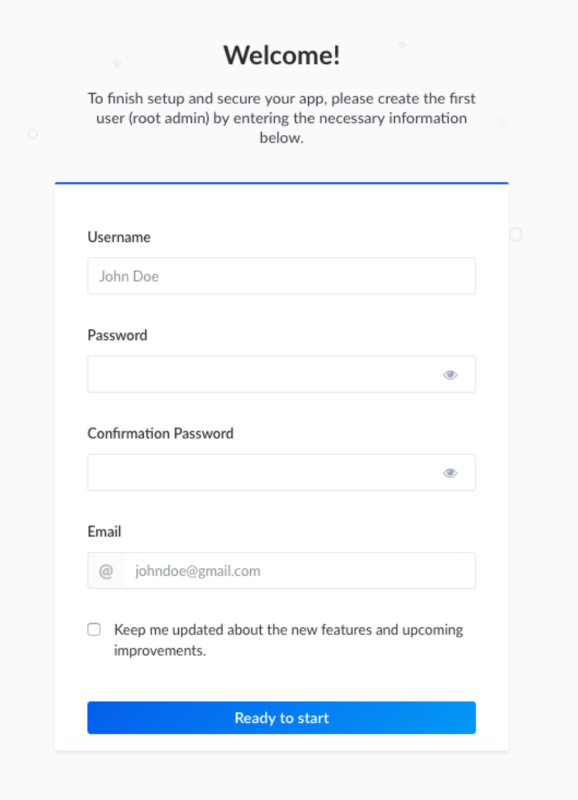 Depending on what your requirements are, you can choose Express Admin if you just want to integrate an admin interface on your app in order to manage your data (simple CRUD interfaces) and some level of customization. If your needs include building an API, roles and users permissions, then Strapi should definitely be your choice. So we can say that both options are excellent and the choice should be done according your requirements.